Wow. 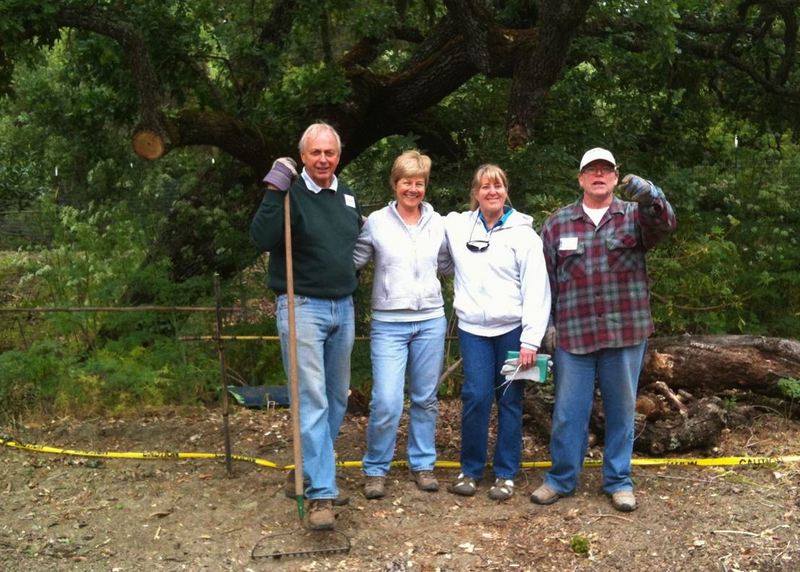 20 volunteers worked together at the garden on Saturday. We’re almost ready to plant. Come take a look! Lafayette Community Garden members building bamboo fence. This entry was posted in About, Community Events, News & Events, Outdoor Learning Center and tagged Community, Constuction, Design.